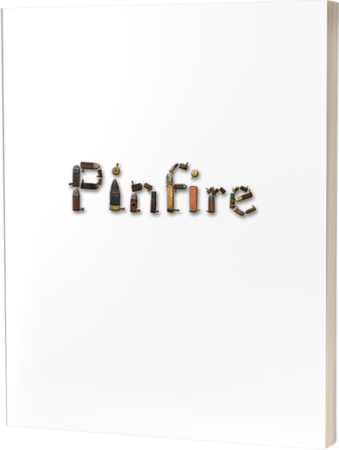 This article will take a look at some of the smallest pinfire cartridges. 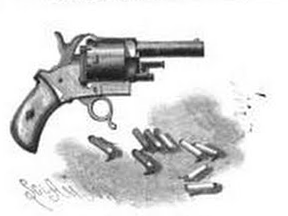 The 2mm pinfire cartridge showed up around 1880. This is when Société Française des Munitions began producing the variations shown in the first two pictures above. These were made for tiny pinfire revolvers that looked like miniature versions of the normal pinfire revolvers. One notable example was a revolver made in 1884 by Victor Bovy. He marketed it as the smallest revolver in the world! Scientific American wrote that even though it appeared to be a toy it was capable of doing a little bit of damage if pointed at the right area! They also noted that the bullet which was propelled by the fulminate alone could penetrate wood about 3/16 of an inch from a distance of 10 inches and would go through an ordinary pane of glass at four and a half feet away. These guns were really expensive though especially since they were mainly a novelty. But then in 1899 an Austrian watchmaker, Franz Pfannl, patented a new design that was much less expensive and for the next 70 years manufacturers all over the world made these little 2mm pinfire cap guns. They put them on tie clips and cuff-links and watch charms. The gave them comical names such as Fly Pistol or Mouse Gun or Little Atom Pistol (along with the mushroom cloud logo). 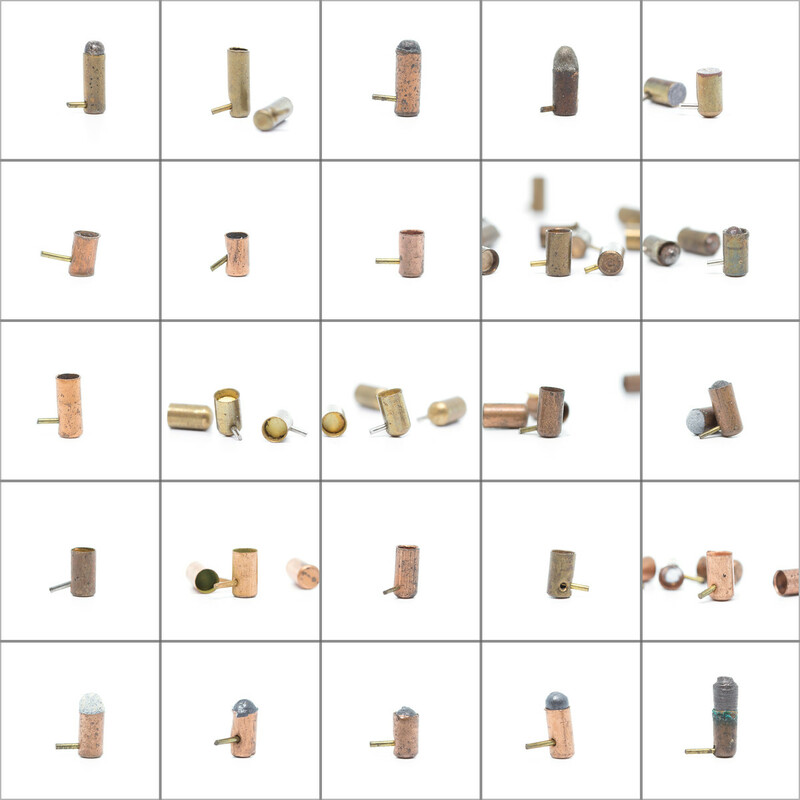 Most of these were made with the expectation that one would be firing blanks however, as shown on the bottom row of cartridges in the top picture, people often load a little piece of lead such as #9 shot in the cartridge and could often fire that. 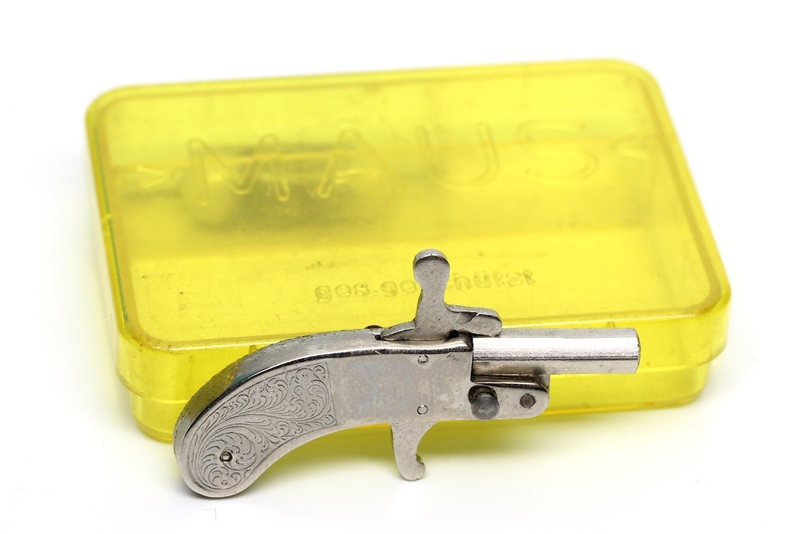 Another style of these miniature guns were the ring guns. Shown above are two rare 4mm pinfire cartridges which were made for them. They are shown between a 2mm and a 5mm pinfire cartridge to give a good idea of the scale of these cartridges. 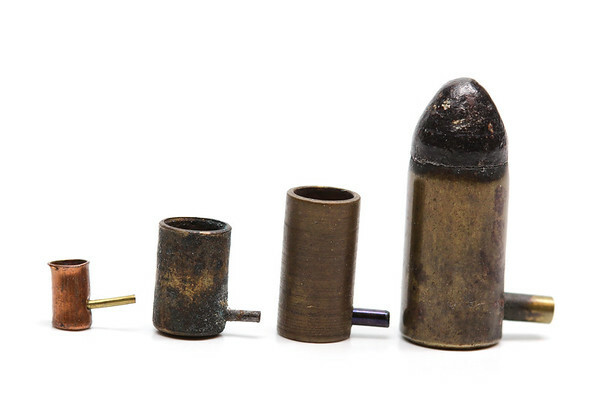 Collectors of these tiny 2mm pinfire cartridges will often collect the containers they came in as well. Below are the ones I have collected over the years.